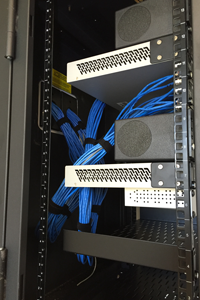 A dependable IT solution starts with a proper install. 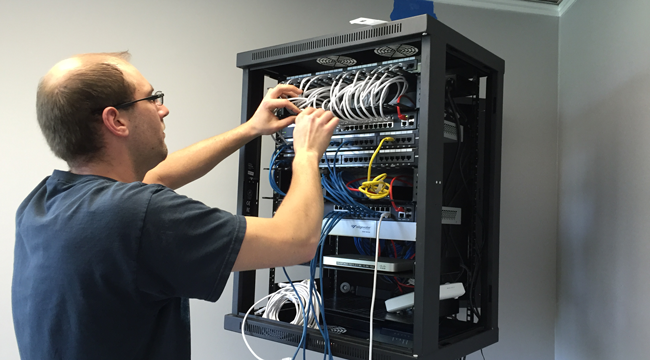 From cable management to choosing the correct server platform, a poorly designed and implemented network installation can create problems that not only hinder your business’ optimal productivity, but are often quite costly to fix. 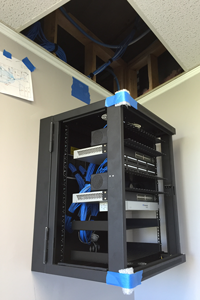 Here at The Signal Company we are trained to design and install all hardware and network needs. We are well versed across all major brands and platforms, giving you broad access to the software your business needs to succeed. We are trained in the latest industry standards and continue to stay abreast of current trends and improvements. 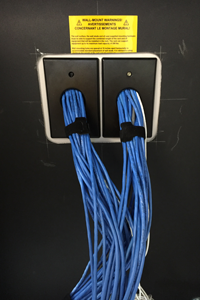 Additionally, all our cabling partners are bonded and insured, and we guarantee your satisfaction. How’s that for peace of mind service? Contact us today! We at The Signal Company would love to design and install the backbone of your business IT solution – and we can get started today! Remember us too if you suspect a problem with your current network installation, and find out how we can help you by calling Jason directly at (336) 390-2244 or check out our Support page.